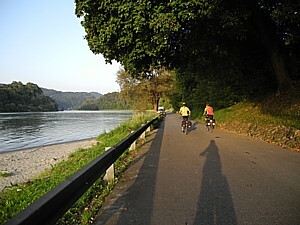 Biking the Danube Bike Trail, one of the popular BikeToursDirect programs. BikeToursDirect’s new website offers custom search tools to help travelers choose and book cycling vacations based on personal preferences. The site includes extensive information on nearly 300 tours in 40 countries worldwide as well as destination details and planning tips © 2012 Karen Rubin/news-photos-features.com. BikeToursDirect has launched a new website designed to make it easier for clients to choose from its nearly 300 bicycle tours worldwide and to plan and book their cycling vacations. Biketoursdirect.com helps visitors search for tours based on personal preferences such as destination, type of tour, level of difficulty, price range, date and duration. Additional filtering tools help further refine search results, which then link to detailed tour information such as tour descriptions, daily programs, dates, prices, route overviews, sample hotel lists and route maps. The site also offers short cuts such as quick searches based on destination, interest or date and “Top 10” lists that link to top recommendations, including family-friendly tours, budget-priced tours (one-week tours start at less than $700), tours for first-time bike tourists, and bike and boat tours. Biketoursdirect.com also offers resources to help travelers prepare for their trips, with extensive information on destinations as well as tips on training programs, transportation and recommended clothing and equipment, and a suggested packing list. BikeToursDirect serves as a central resource for bicycle tours around the world, representing nearly 60 tour companies that offer almost 300 tours in 40 countries throughout Europe, Asia, Africa, Australia and North America. BikeToursDirect offers a variety of resources to help travelers choose tours and handles the entire booking and payment process. 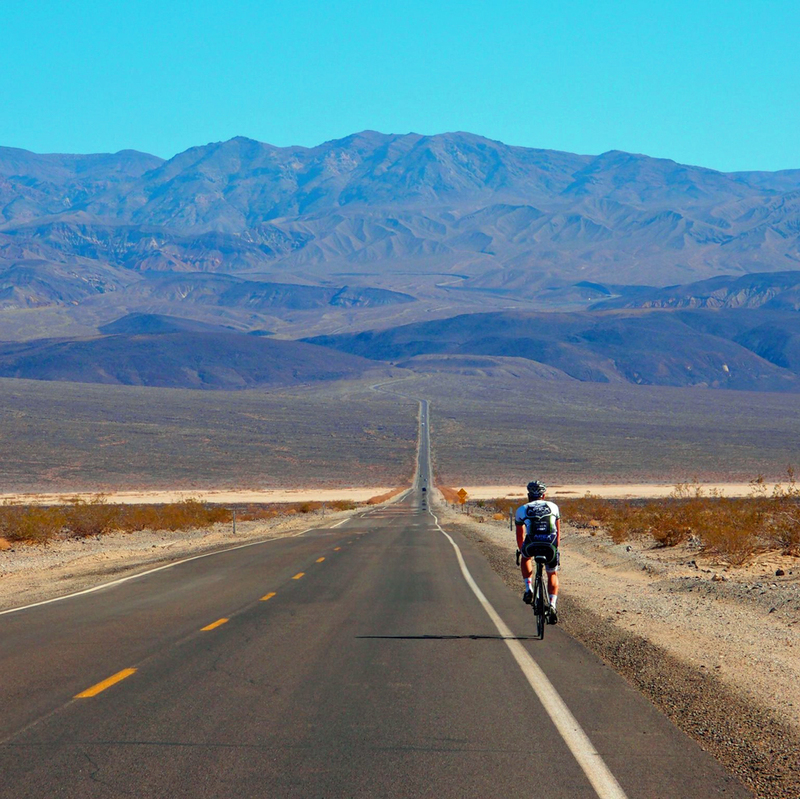 For more information, visit http://www.biketoursdirect.com, call 877-462-2423 or 423-756-8907, email: info@biketoursdirect.com.